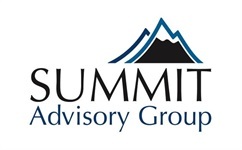 John Gibson, owner of Summit Advisory Group and General Agent of National Life Group's Charlotte, NC agency, is a seasoned expert in the financial services industry with more than 30 years of experience. 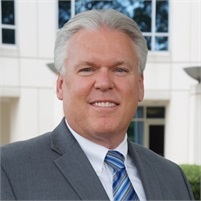 A Southeastern Louisiana University graduate, John began his career by joining his father's MONY agency, and it was there that John began to develop his vision of growing his financial expertise to service advisors and clients alike in a variety of areas. He has worked with multiple other firms since then including Acacia, Prudential, General American and most recently, OneAmerica. John is a Registered Representative and Investment Adviser Representative of Equity Services, Inc., and offers securities in North Carolina. John is also insurance licensed in North Carolina. When John is not in the Summit Advisory Group office managing market development and recruiting, he loves to spend time with his wife, Lisa, their two children, Melissa and Tanner, their spouses, Daniel and Courtney, and their two grandchildren, Levi and Lillie.